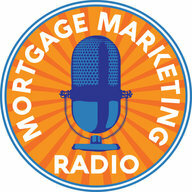 Welcome to Part III of in our do’s and don’ts of marketing to millennial homebuyers. Today we’ll take a look at how millennials view agents and what they want from agents (and you) during the home-buying process. You can find more data on the facts shared below by downloading NAR’s 2015 Home Buyer and Seller Generational Trends report. It may surprise you that millennials are big into working with agents, more than any other generation. The survey results above show that ninety percent of millennial homebuyers use an agent. So like it or not, as agents still dominate the buyer flow by a huge margin, as you’ll see below. Where Do Millennials Find Agents? Approximately half of millennial homebuyers and sellers — 45 percent and 50 percent, respectively — found their agent through friends or relatives, (a much higher proportion than other generations) while 11 percent found their agents via a website. *That’s why we call agents “oil wells” of business! Fifty percent of millennials already know or have access to the agent they’ll likely use. What Do Millennials Want from Agents and You? More than a quarter of millennial homebuyers (26 percent) rated honesty and trustworthiness (21 percent) ranked agent reputation and (17 percent) friend or family member as the most important factors they considered when choosing an agent. Three-quarters of millennial homebuyers, more than any other generation, rely on agents to help them understand the home-buying process. 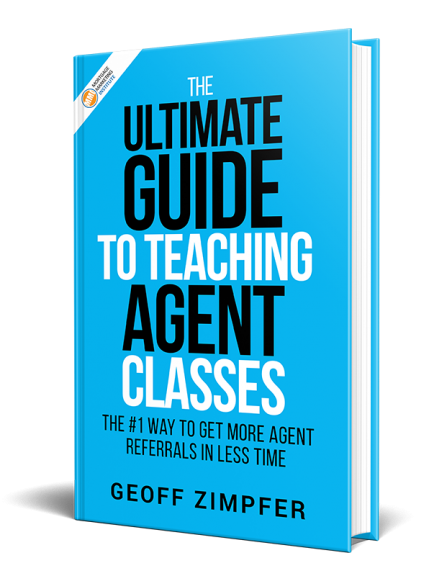 *This is a great way for you to be more valuable to your agents and to succeed with millennial clients by providing helpful information and resources. Think content marketing! More millennial homebuyers turned to agents for information (87 percent) than buyers from other generations. *Again more relevant, helpful content wins the trust of millennials – and your agent partners. The bottom line in winning the attention of millennials is to connect with them where they’re at (think social, mobile, web) and engage in an authentic dialogue, aligning your brand, your culture and your home loan experience with the values millennials care about. You already know the way to capture more agents is to build your local platform and become known as a thoughtful provider of valuable content and resources agent can use to help their business. Share if you care and leave your comments below.